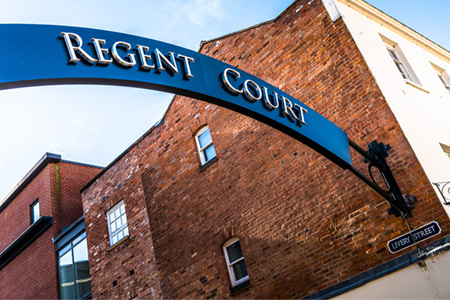 Sign up to our newsletter and we’ll let you know all the latest offers and events at Regent Court. The All Rounder for £9.95 at Gourmet Burger Kitchen! 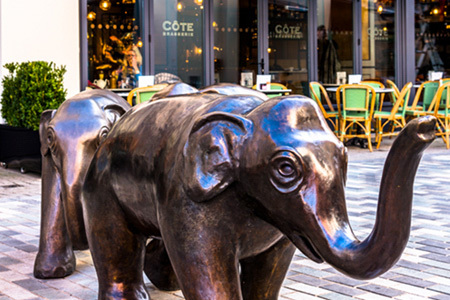 Bottomless brunch at Las Iguanas! Yo! 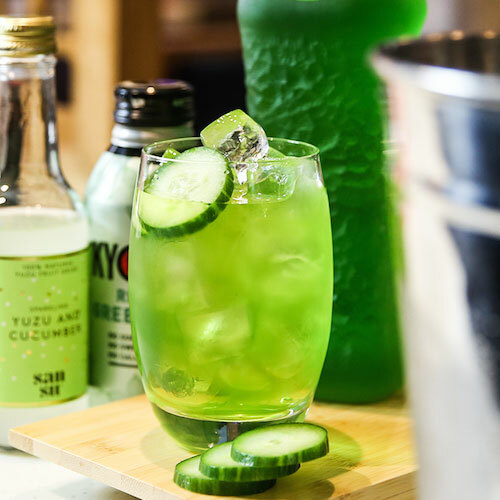 Sushi’s Green Wednesdays are here to stay! Introducing the new Veggie Cataplana at Nando’s! 2 for 1 cocktails at Turtle Bay! Wagamama's brand-new meat free menu! Just so you know, we take data protection seriously! 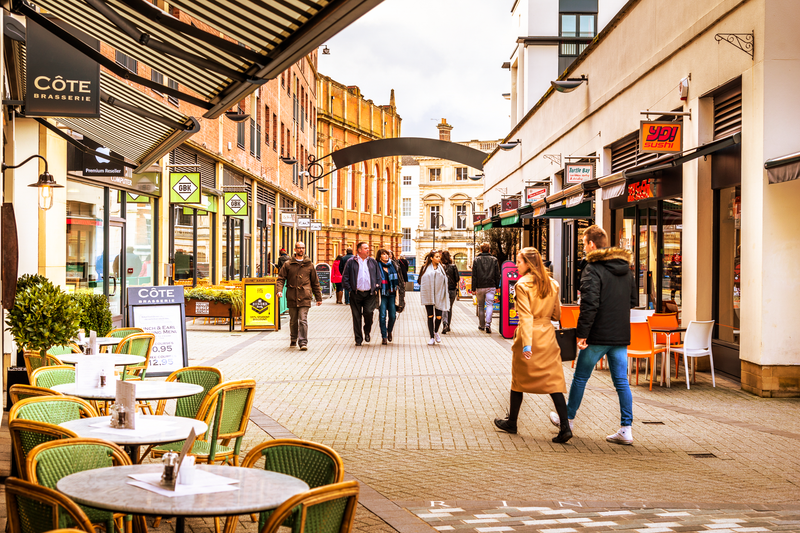 We never share your data with third parties and we promise to only send you information on offers, competitions and news relating to Regent Court. Why not try one of the new YO! Sushi cocktails for just £6.50? Choose from Yuzu Mojito, Asian Pear Martini, Lychee Bellini, Mirin Tea and an Old Fashioned. Sign up to our newsletter and we'll let you know all the latest offers and events at Regent Court. or why not check out our blog. See store pages for details.